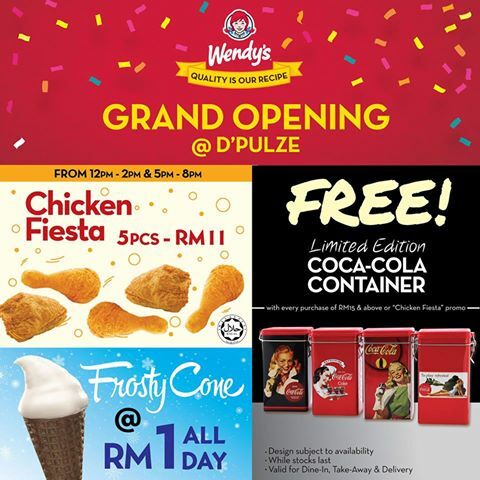 Mark this Raya for some fresh juicy steal to celebrate a new outlet opened at D’Pulza Cyberjaya for 1 week (1st-7th July). Mark tomorrow and head to the quality fast food chain for some fix of fresh and juicy fried chicken and many more! P.S There is a parallel promotion Free Signature Jr Chili if you like their FB or Instagram (EXCEPT Atria outlet). 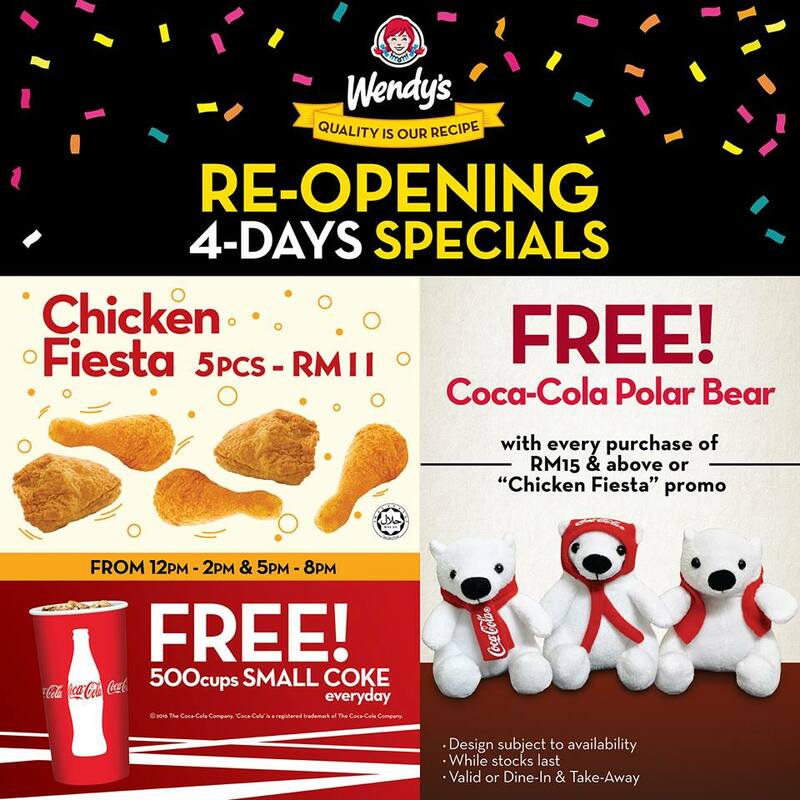 This entry was posted on Friday, June 17th, 2016 at 7:39 pm	and is filed under Fast Food, Food Promo, Heavenly Klang Valley Food, Set Breakfast, Set Dinner, set lunch. You can follow any responses to this entry through the RSS 2.0 feed. You can leave a response, or trackback from your own site.